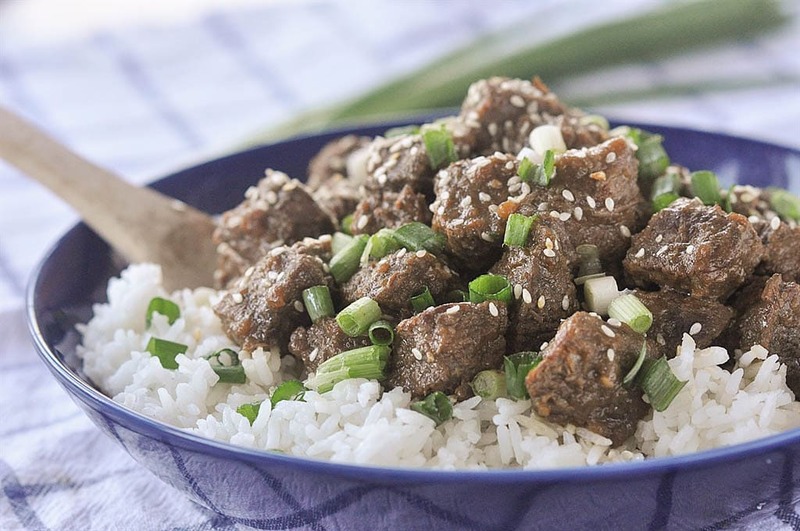 Slow Cooker Teriyaki Beef for a delicious and easy dinner solution. 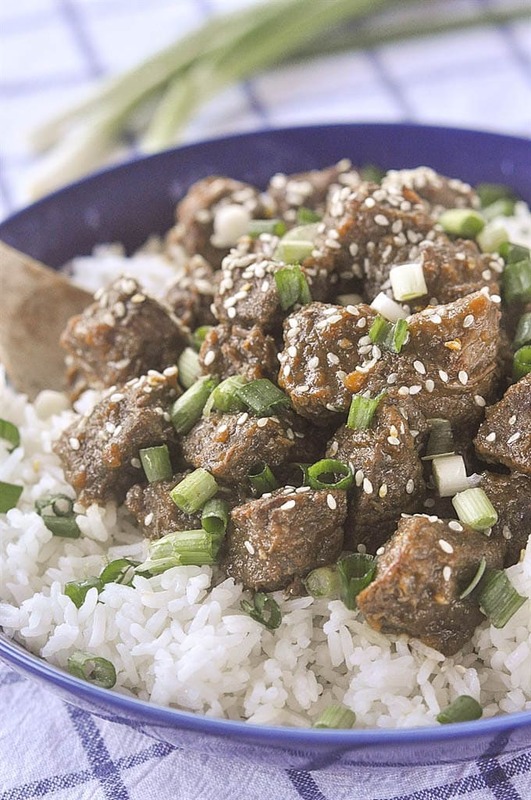 Thanks to the slow cooker this Teriyaki Beef is tender and flavorful. 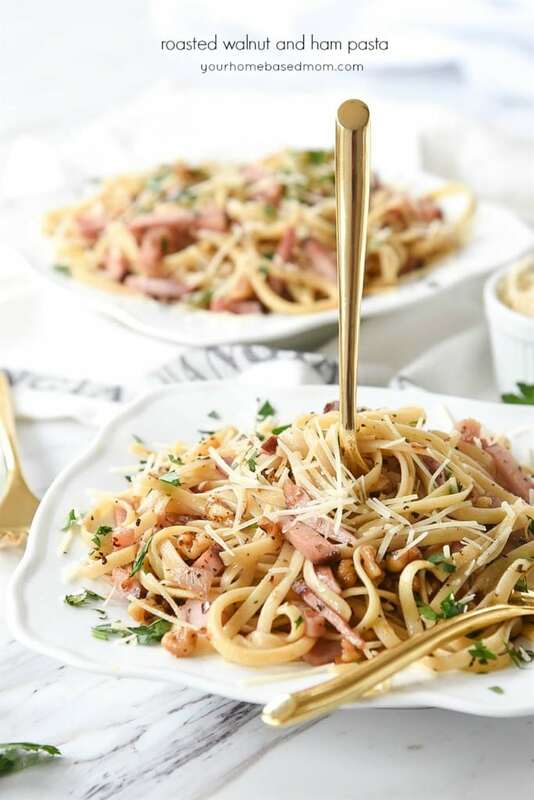 A perfect weeknight meal. After four months of almost daily slow cooker use, my manuscript for my upcoming slow cooker cookbook has been submitted to the publisher. Can I get a high five!! 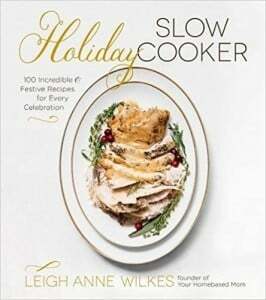 Most days I had three slow cookers going at a time experimenting with recipes. You would think a girl would be tired of her slow cooker after all that wouldn’t you?! 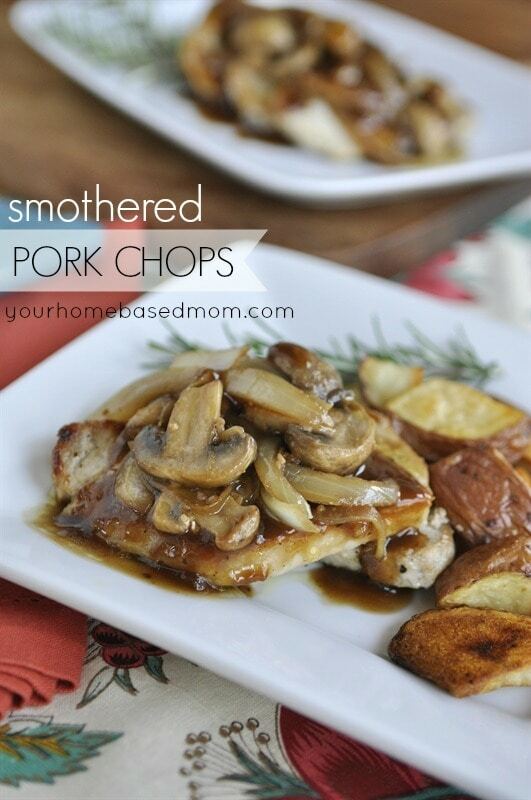 I was a late bloomer when it came to using my slow cooker. 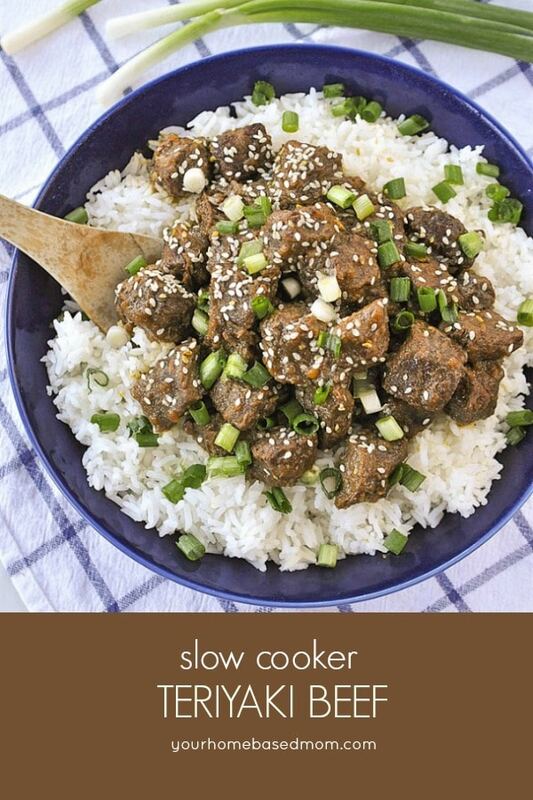 I really only discovered all the amazing qualities of the slow cooker a few years ago. I’ve been a convert ever since. 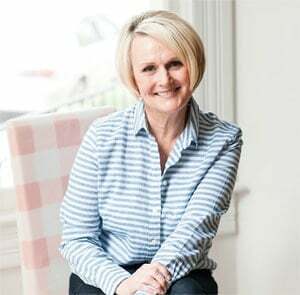 Now that I am the proud owner of four slow cookers and the author of a slow cooker cookbook, you can bet those slow cookers will continue to get a work out. So to celebrate the completion of the cookbook (at least the recipe development phase), I’ve got a slow cooker recipe for you to welcome in 2017. 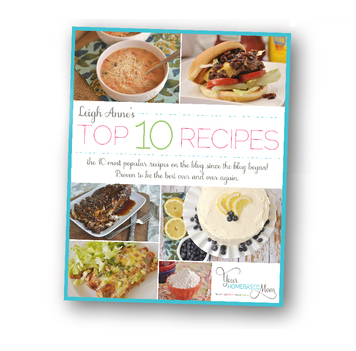 Many of my most popular recipes here on the blog are slow cooker recipes. It only seemed right that I kick off the year with another one. Slow Cooker Parmesan Honey Pork Roast continues to be one of my most popular recipes as well as Crockpot Honey Sesame Chicken. 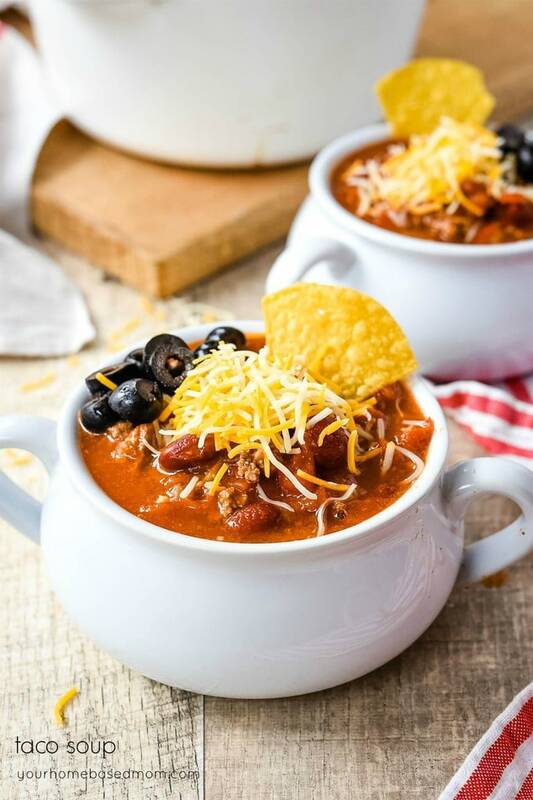 You can find all of my slow cooker/crockpot recipes here. 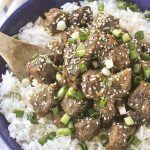 I used precut stew meat for this Teriyaki Beef to make it even easier. To give the meat some extra flavor and to help in the thickening of the sauce as it cooks, I tossed the meat into cornstarch first and then lightly browned it in some oil before putting it in the slow cooker. 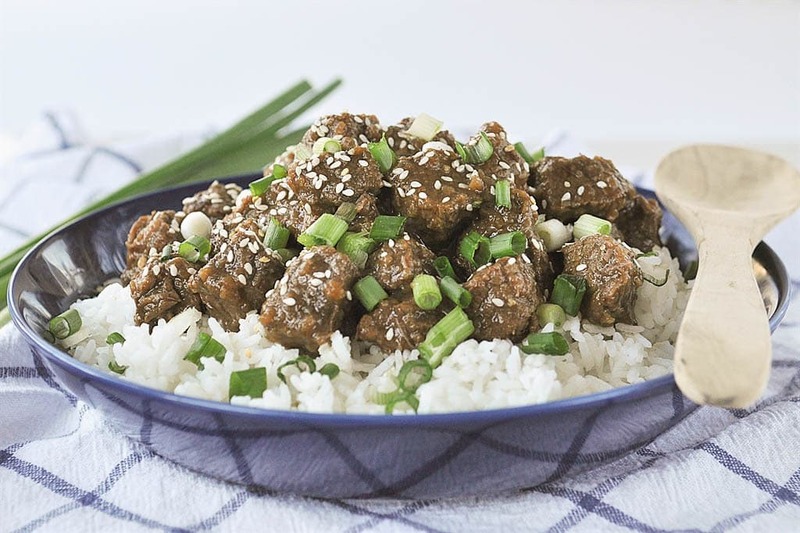 We love to serve it over rice with a garnish of sesame seeds and sliced green onions. 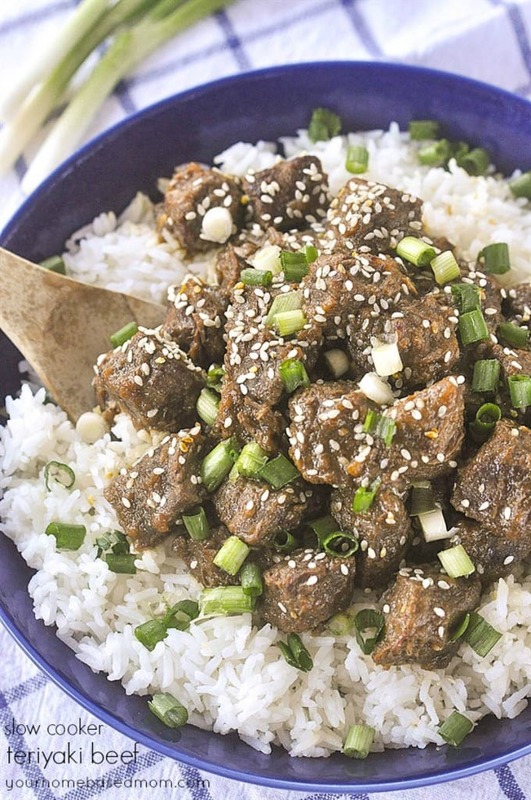 A side of roasted broccoli with Parmesan Cheese would be the perfect accompaniment to this Teriyaki Beef. Place cornstarch and meat into a bag and shake to coat. Heat oil in a large pan and lightly brown meat. Place meat in slow cooker. Combine all other ingredients except garnish and pour over meat. Stir to coat. Cook on high for 4 hours or until meat is tender. 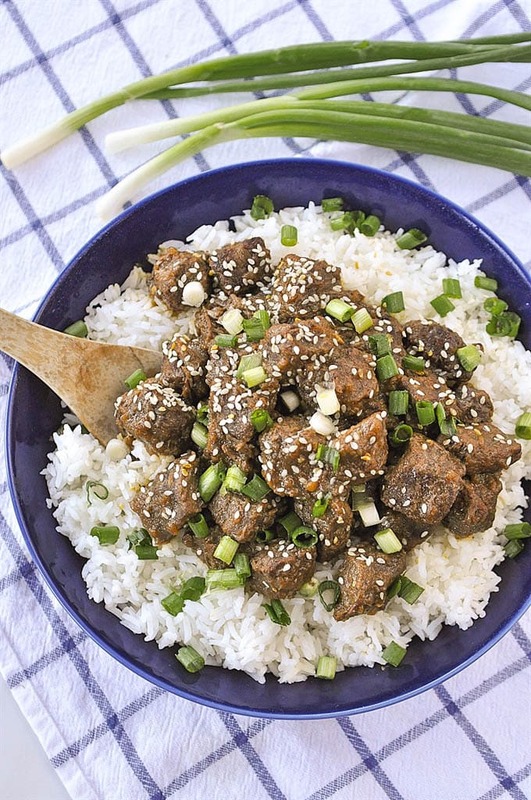 Serve over rice and garnish with green onion and sesame seeds.